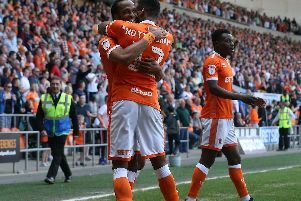 Christoffer Mafoumbi’s desire to keep a clean sheet is indicative of Blackpool’s relentless attitude to defending according to manager Terry McPhillips. The Congo international was visibly furious at Valley Parade last Saturday when Bradford City scored a stoppage time consolation goal in Blackpool’s comfortable 4-1 win. While David Ball’s late header had no bearing on the result of the game, it took some gloss off what had been a fine return to the team for Mafoumbi, who had made a string of fine saves including one from the penalty spot. “He’s been excellent, but let’s get it right he’s an international goalkeeper and he’s 6ft 4ins, athletic and a good shot-stopper, so we like him,” McPhillips said. “He just gets on with it and when he’s called upon, he does really well. “He trains with the back four every day and he’s a popular member of the group. 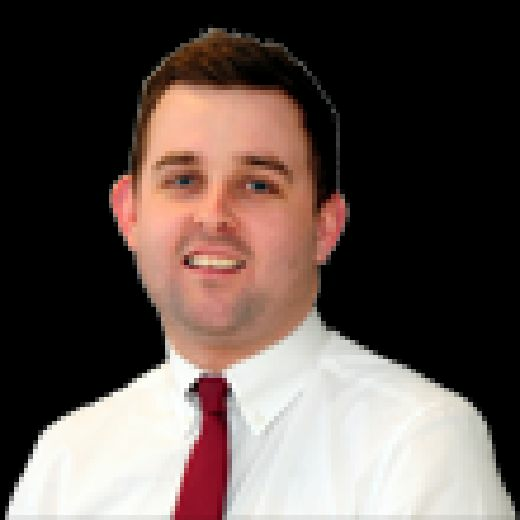 “What happened to Mark Howard happened but Chris has come in and filled in like he has done before and produces the goods. “When you get so close to keeping a clean sheet it’s frustrating to concede so late on, especially with Chris making some good, important saves. “He’s saved the penalty but he’s made some other good saves, so for him to concede at the death, you could see his disappointment. The Seasiders will be looking to build on last weekend’s win at Bradford when they welcome Plymouth Argyle to Bloomfield Road this afternoon. McPhillips believes his side laid down a marker at Valley Parade but they must follow it up with another sterling display on home turf. “I thought we were excellent last week and there were a lot of good individual performances, but as a team and as a squad we were different class,” the Pool boss said. Another player to earn the praise of the Blackpool manager is forward Nathan Delfouneso, who has been in and out of the side in recent weeks. The 28-year-old made his first start in four games last weekend, bagging an impressive assist in the 4-1 win against Bradford City. “He has got the potential, he has played in the Premier League at a young age,” McPhillips said. “He can run, he can jump, he can shoot with both feet, he can head and his technique is really good. “For Nathan he’s just got to become more consistent scoring and making goals. “He got an assist on Saturday and he put a great ball in for Liam Feeney in the first half.